Maintains a webstore for direct sales of battery and motor components. Designs and manufactures Lithium battery management systems. Manufactures a range of LiFePO4 battery packs. EV PowerPak. Engineers custom battery and/or electric motor solutions for clients. Warehouse is located close to main transport hubs in Perth WA. Ships battery and motor components Australia wide via economical road and rail. We operate with the moto “Technology in Harmony with Nature.” Batteries, renewable energy and electric transportation represent ways of using technology to minimize the impact of humans on the environment but still maintain a high standard of living. 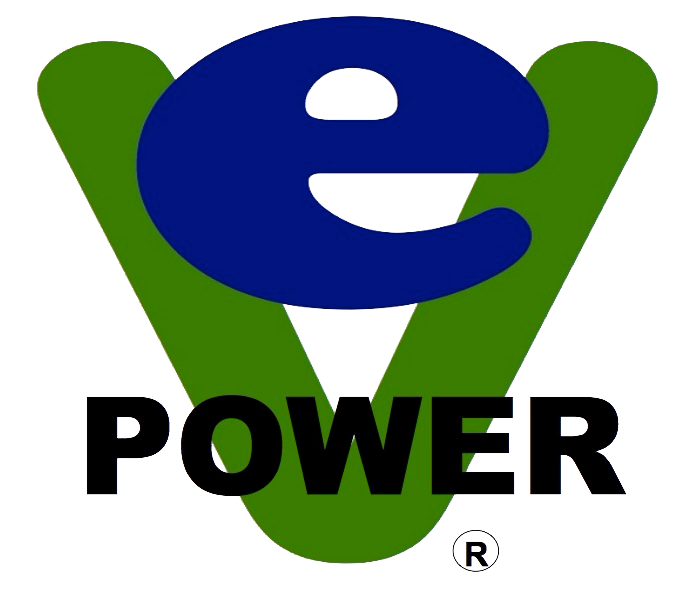 EV Power was formed in March 2007 and is the first business in Australia selling large format LiFePO4 batteries (Thundersky). Since the beginning EV Power has worked to build a reputation for innovation, reliability and safety. In 2006 Rod developed an innovative simple method for balancing and monitoring Lithium cells in a battery. At the time Thundersky Battery in China was just starting to manufacture a new type of Lithium cell called LiFePO4 (LFP) in a large format. This Battery Management System (BMS) was used on his first EV, the first of its kind in Australia using these new cells. Prior to this, BMS for Lithium batteries was almost unknown. The system was an instant hit with EV enthusiasts worldwide because it was simple, available to the everyman, and it worked. Rod started importing Thundersky batteries to Australia and manufacturing BMS in his workshop so they could be safely used. EV Power commenced trading in 2007. Rods BMS caused quite a stir in the EV enthusiast movement internet forums of the time, not all of it positive because it was covered by and Australian patent. They say that “Imitation is the sincerest form of flattery.” Since the method had been published, it was copied in 2009 in the USA by Dimitri Butvinik who started his own business around it called Clean Power Auto. This business has since moved on. However EV Power Australia continues to produce the same BMS and still serves the community using the same direct sales system. Albeit to a smaller audience because since 2007 many new BMS have entered the market.